Do you ever feel tired when that afternoon slump comes around? Do you crave a pick me up at the most random times? Or are you just a coffee addict who likes everything that has to do with coffee? If you answered yes to any of these questions then you're in the right place. Here are three reasons why coffee can enhance your life. This one is for all those busy hard working moms that still manage to get a workout in during the day. That mid-day slump hits and you just want to take a nap. Instead, try drinking some coffee to complement your diet after your workout. The Nanopresso is perfect for this. 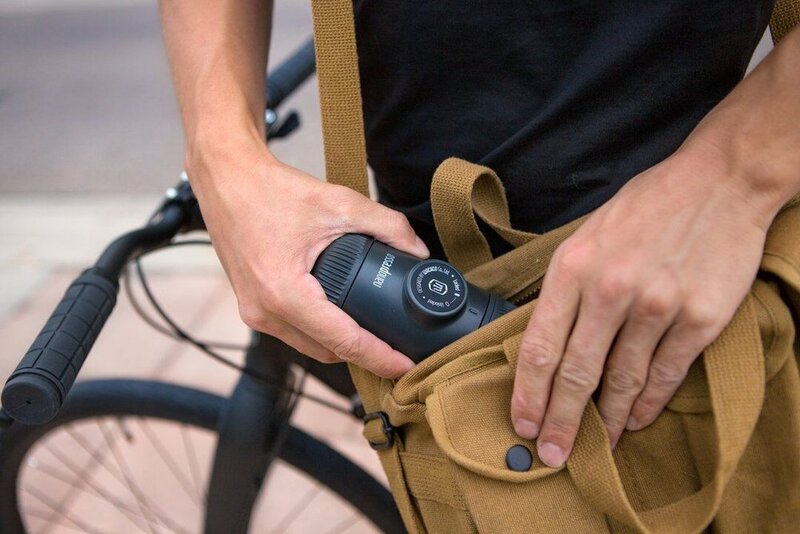 It's small & lightweight which makes it SO easy for you throw it in your bag. Drinking espresso can reduce your weight because it is a low-calorie beverage. Feeling tired at mile 6/10 on your epic group hike? We've all been there! Drinking coffee will bring your energy back up when you hit that point in the journey. Caffeine has been known to make you more alert by waking your body up. A simple espresso shot from the Nanopresso GS or Minipresso NS while out on the trail can remedy your need for awareness. The easy portafilter makes this machine so easy to clean so that you can keep reusing it while outdoors. 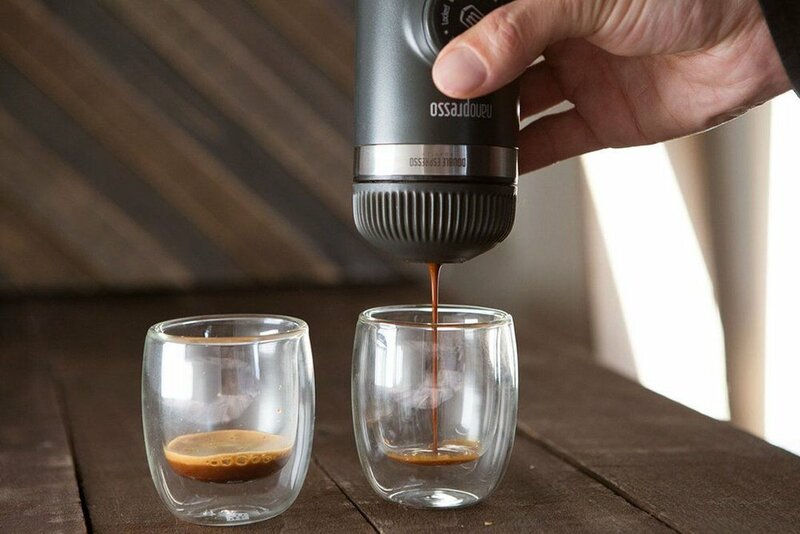 Not only is this product super portable but, it also takes away the inconveniences of espresso brewing. Drinking coffee can absolutely help with memory effectiveness. There are studies out there that show this. Caffeine can give you that edge when you are on the way to take that final test or just need help remembering where your keys are. Drinking a caffeinated beverage like coffee is an excellent way to enhance memory and optimize the day. With that being said get out there and hit your goals by drinking this magical beverage we call coffee. Also, don't forget to check out our exclusive Mummuu deals and free shipping all the time.